The Israeli electoral process showed some frayed edges and some frayed nerves on Thursday as the Central Elections Committee struggled to resolve discrepancies in the final vote count that will determine who will sit in the next Knesset. Committee chairman Judge Aharon Melzer announced at 7:30 p.m. that the review of the voting was ongoing and that final results should be available by midnight. Those results could contain changes in the outcomes publicized so far, he said. As of Thursday evening, it was still not clear if the New Right party of Naftali Bennett and Ayelet Shaked will clear the electoral threshold. At one point, the party was reportedly several hundred votes shy of getting into the Knesset, yet it seemed to have garnered the necessary 3.4 percent of the overall vote to do so. The final disposition of New Right will also affect the number of seats for other parties as well. The Central Elections Committee has been reviewing the ballots at 35 polling stations, where the number of voters recorded does not match the number of ballots cast, a spokesperson said. The committee said it will have at least an interim statement to make at about 7 p.m.
Officials maintained that the hand-count of the ballots was accurate, but that technical errors were the cause of erroneous figures. The Committee downplayed the possibility of a cyberattack behind the glitches. 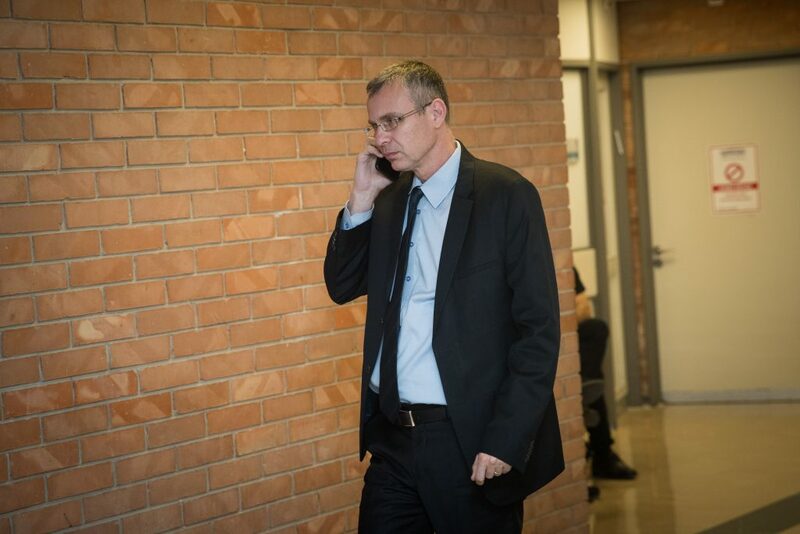 Meanwhile, Meretz MK Michal Rozin accused Likud of attempting to suppress the vote in Arab society and asked Attorney General Avichai Mandelblit to examine whether the ruling party violated the law, The Jerusalem Post reported. These attempts are “a serious act that amounts to a violation of the Israeli election law and the basic values of the State of Israel as a democratic state,” she said. On Election Day, the Likud admitted that it had sent approximately 1,200 activists equipped with cameras to polling places, mostly in Arab localities, but defended the move as necessary in order to prevent voter fraud.